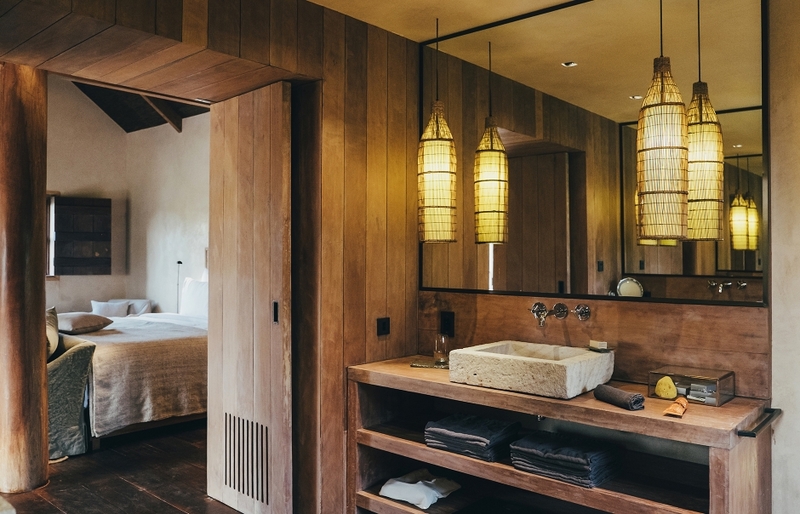 Located a mere 10-minute drive from the Angkor’s World Heritage Sites, the village-like villa clusters of this new resort showcase the authentic Cambodia in a feat of contemporary style. 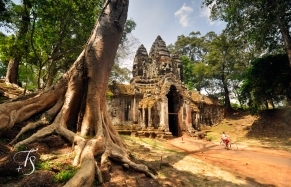 This is the mystical Siem Reap at its most enchanting. 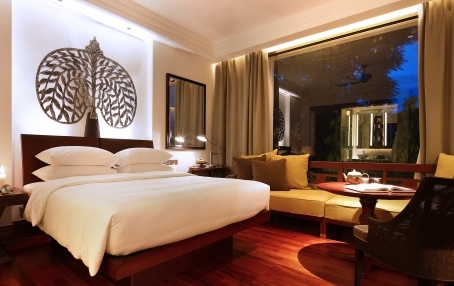 Is this the one of the best-looking hotels in Siem Reap? 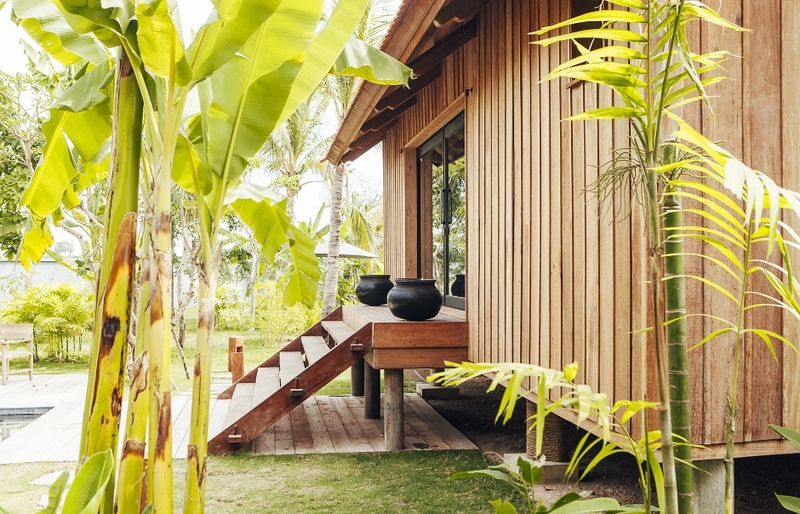 It’s the question we posed when anticipating the Phum Baitang’s arrival in our list of the 50 Hottest Luxury Hotel Openings of 2015—and now we can finally discover what the fuss is about. 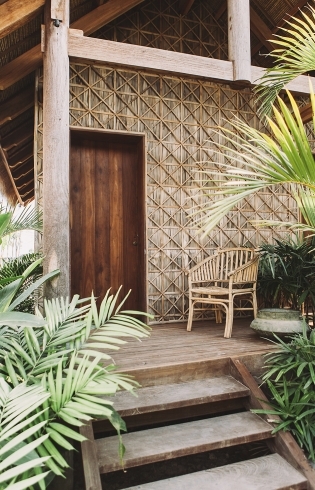 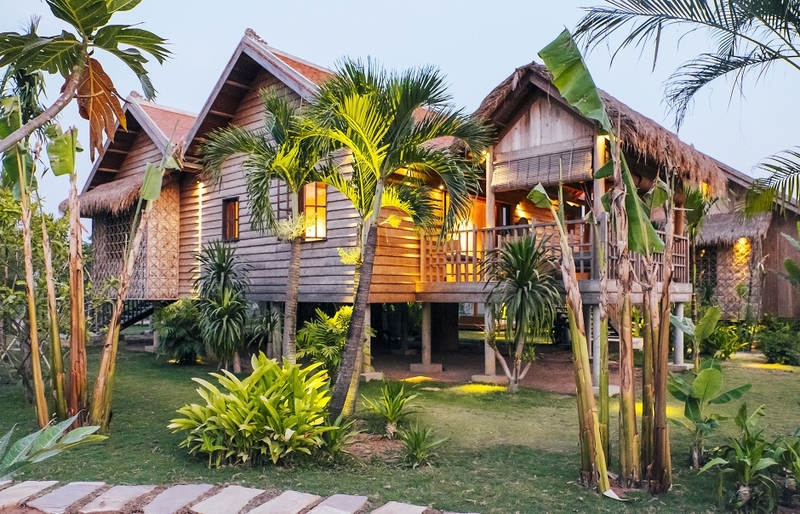 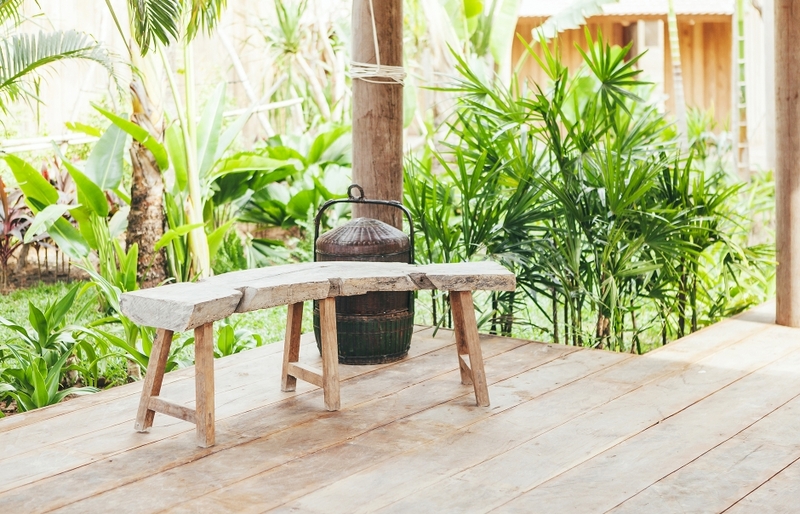 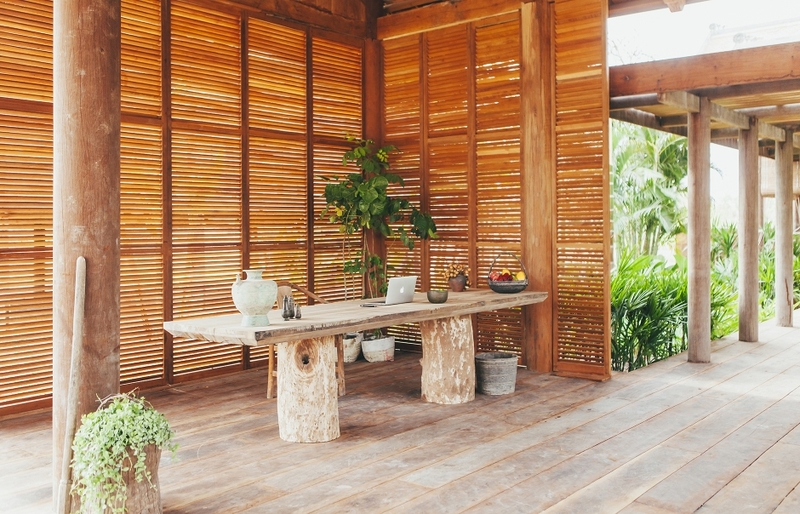 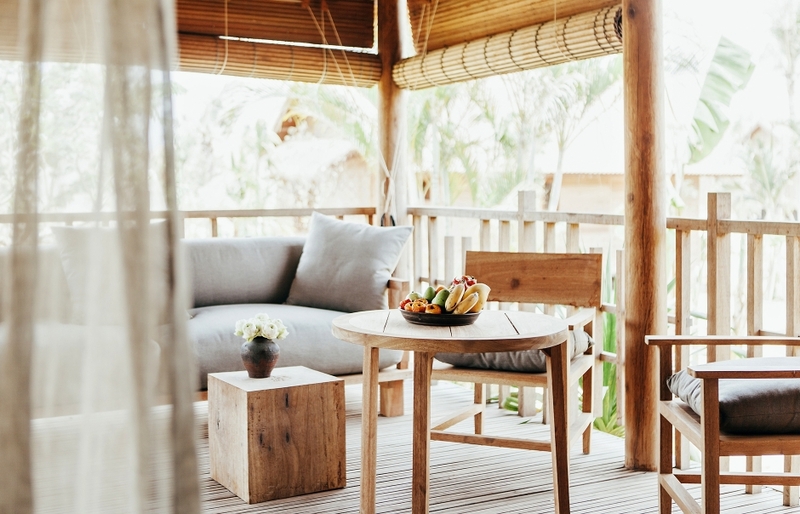 This elegant hideaway has forty-five spacious, stilted wooden villas, arranged into a “green village”—which is what Phum Baitang means in Khmer. 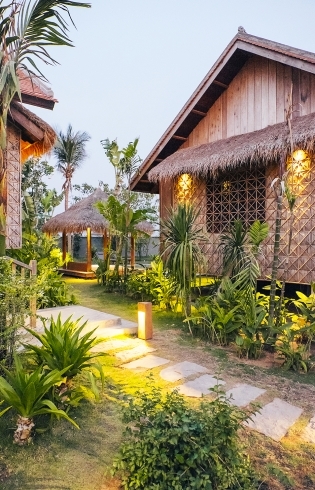 The resort is wrapped in eight acres of lush gardens and paddy fields. 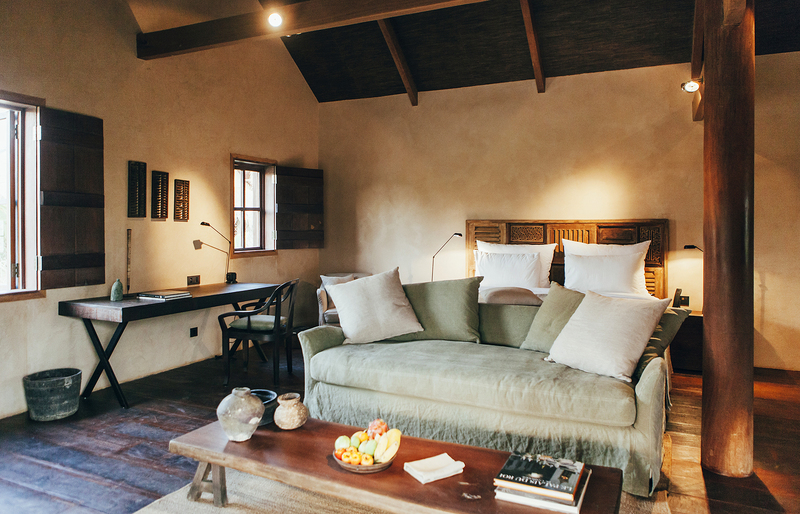 The straw-thatched structures of the resort are made with local stone and wood, and are inspired by building practices of rural Cambodia. 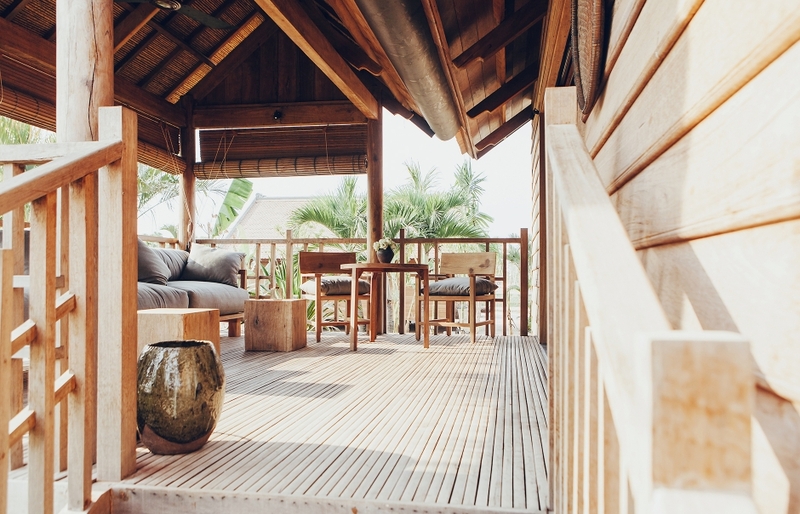 Using the wisdom of traditional construction techniques, the villas stand on stilts to protect from floods and to allow for storage and optimum ventilation. 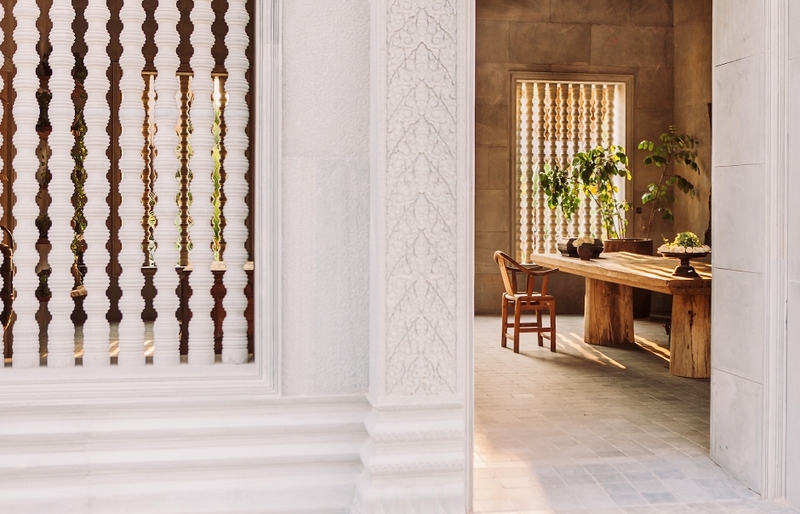 Great care has been taken to ensure that the interiors of Phum Baitang reflect the traditional Khmer style while exuding a modern aesthetic. 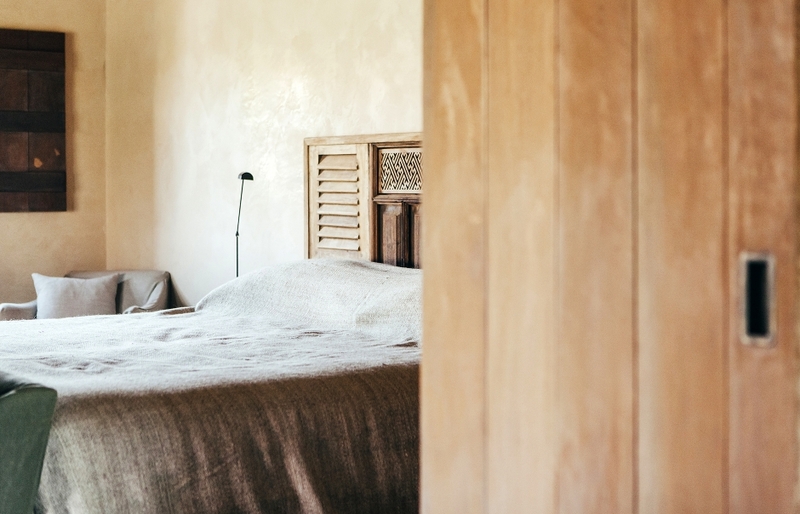 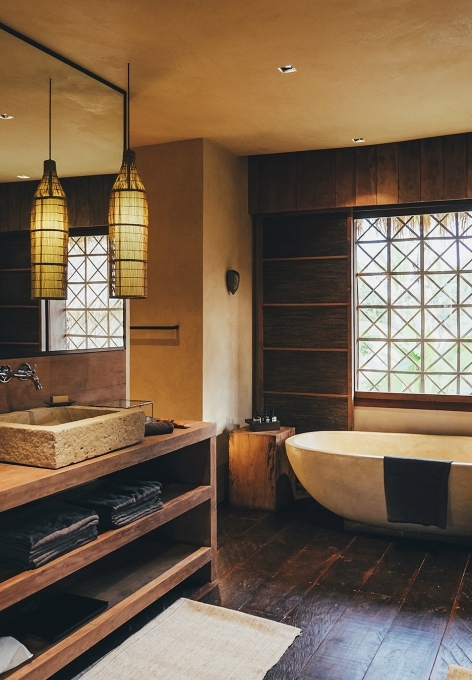 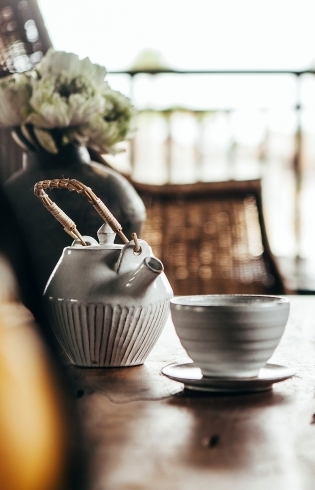 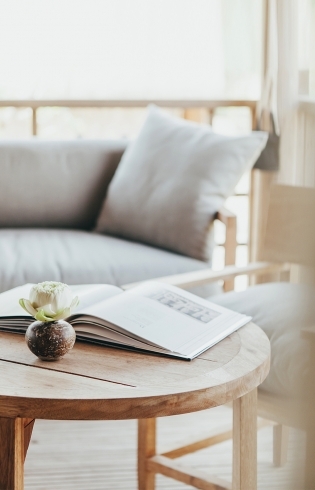 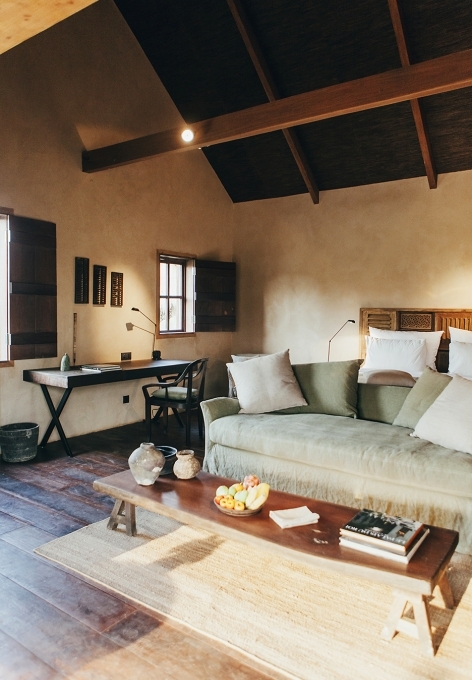 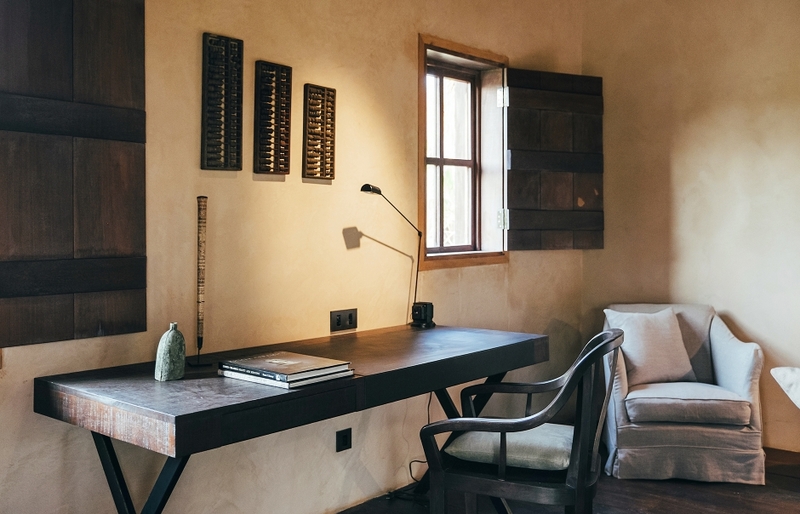 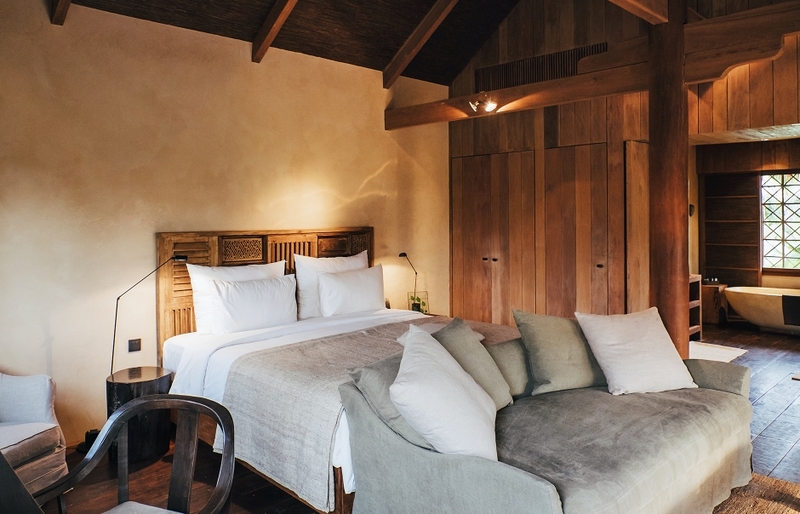 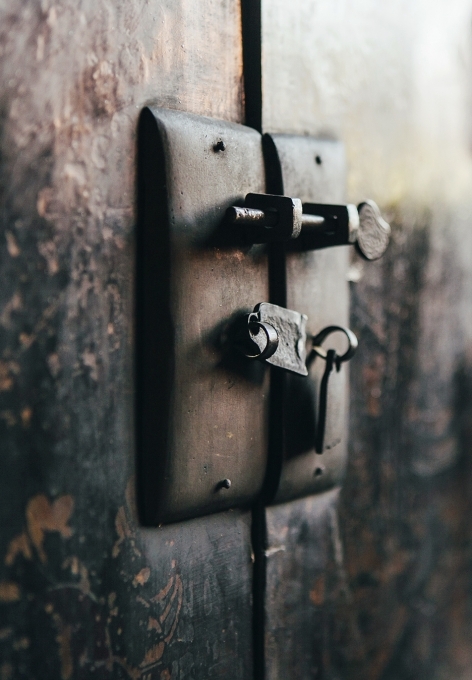 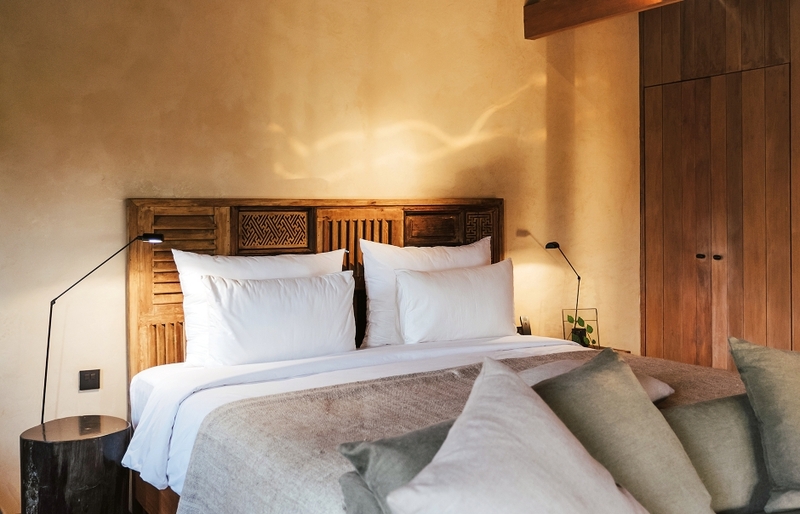 Pieces of handmade furniture, such as the carved-wood headboards and lime-finished freestanding wooden baths in the villas, blend seamlessly with antiques picked from local markets. 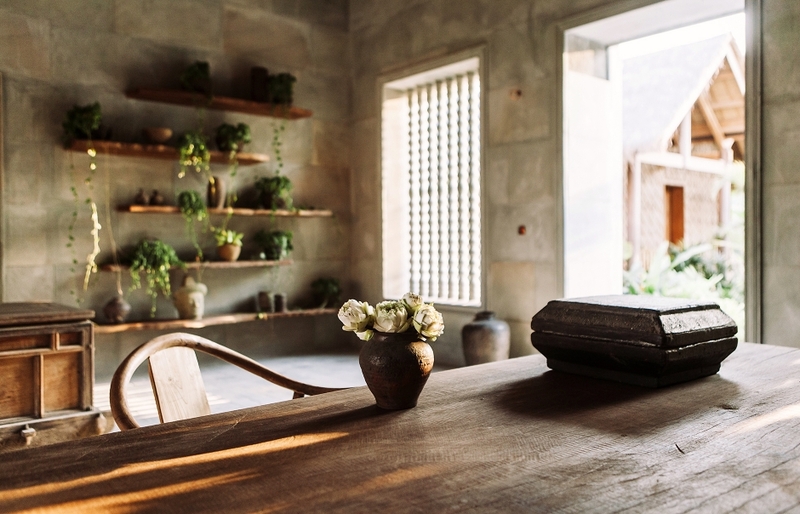 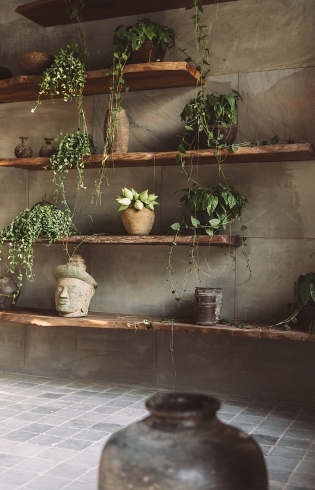 An earthy palette gives the rooms a light, breezy air. 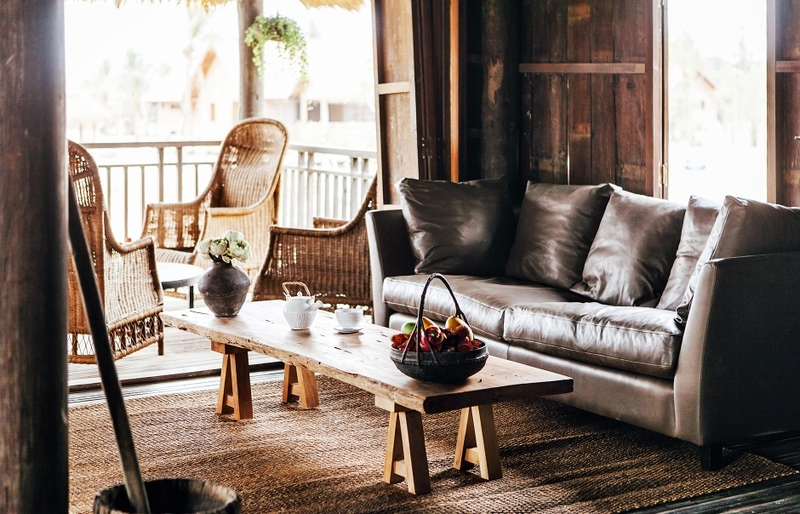 The relaxed colonial setting at the cigar and cocktail lounge, thanks to rattan chairs and solid wooden tables, is the ideal setting to enjoy vintage liqueurs, fine wines, and a wide variety of cocktails. 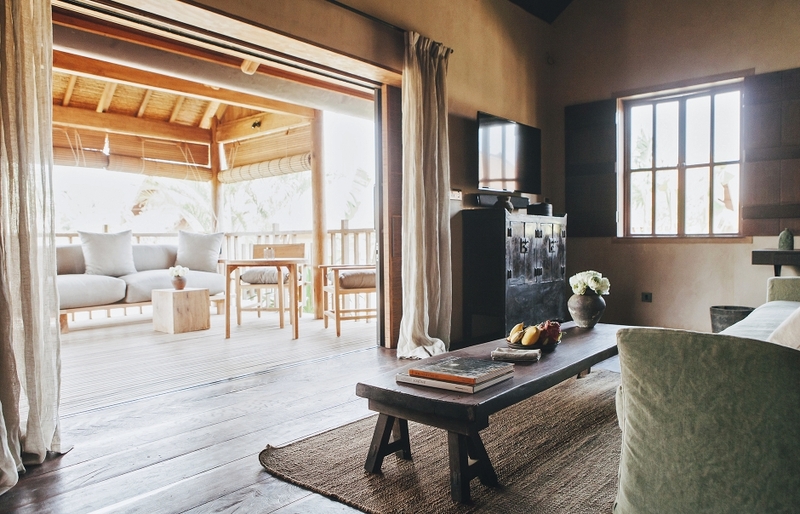 An original farmhouse has been converted into a lounge and furnished with rattan wing chairs and plush oriental carpets, reminiscent of Cambodia’s golden days. 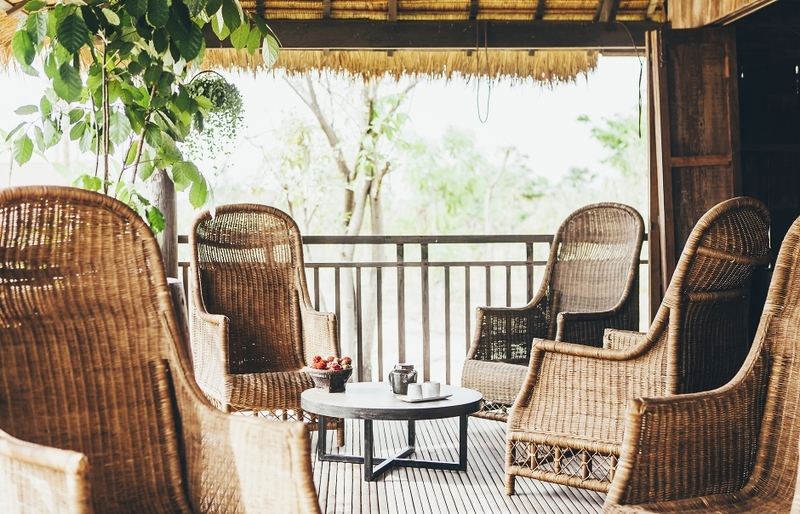 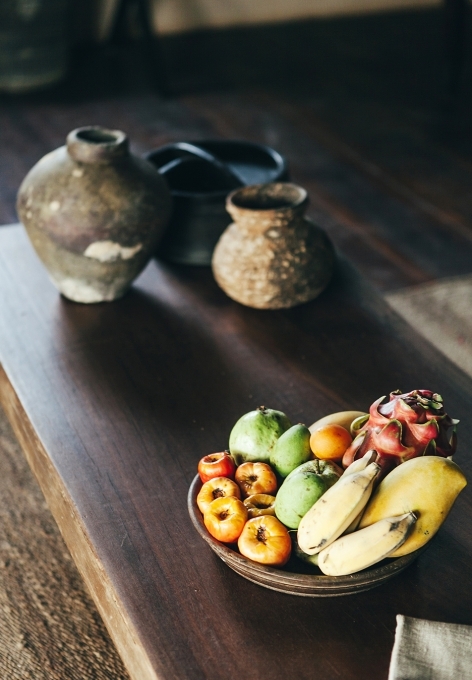 The hotel’s Bay Phsar restaurant has a local market feel where guests can pick their own fresh ingredients and spices, and where the rice comes from the surrounding paddy fields. 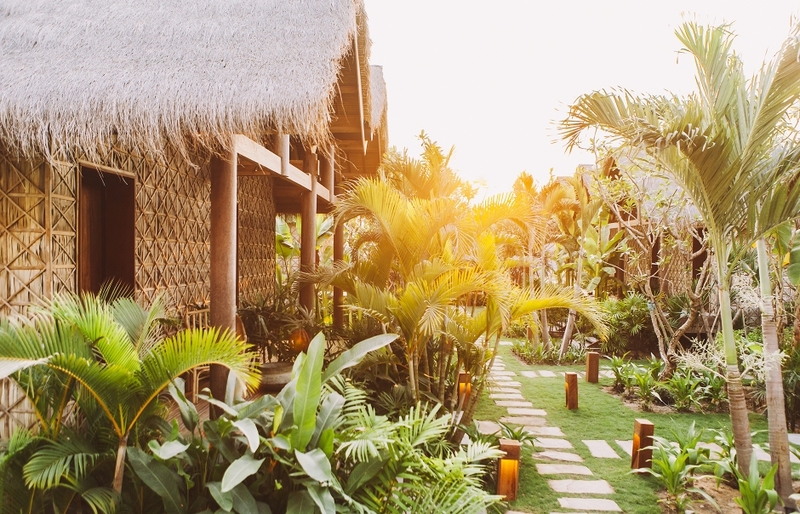 A tranquil spa temple, yoga pavilion, and an outdoor pool with bar beckon you to unwind at this ultimate luxury retreat after exploring the wonders of an ancient culture. 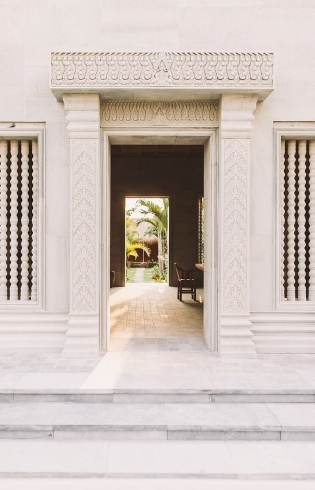 The spa temple, as it is appropriately named, reflects the stone carvings of its renowned neighbors in Angkor Wat. 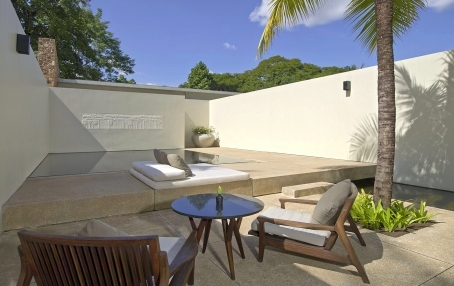 The seven treatment rooms, relaxation area, sauna, and yoga pavilion are laced with green spaces and open areas.